The Difference between a Building and Architecture is Beauty. 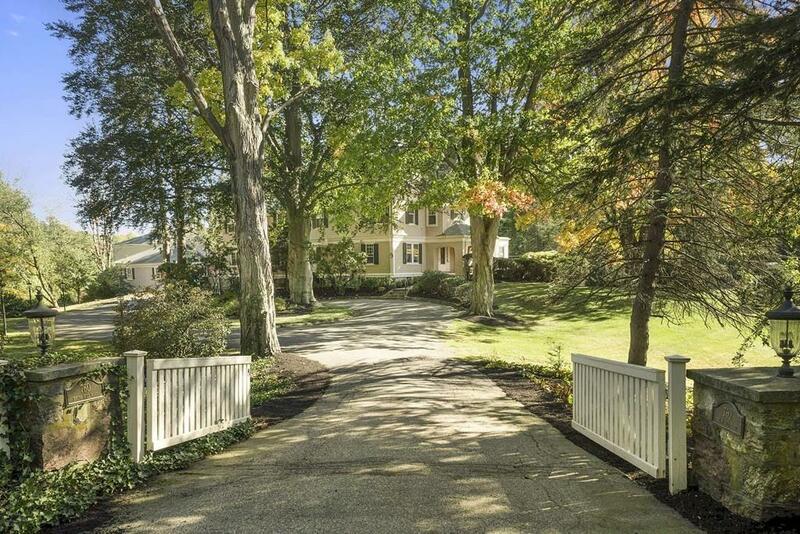 Located in Miltons premier estate area framed behind stone columns, a gate and a majestic copper beech tree, 760 Brush Hill Road is just such a beauty. Elegant, well-proportioned, well-sited with lovely light you know that a notable architect and his prosperous clients created beauty from their imagination and dreams that would endure for generations. 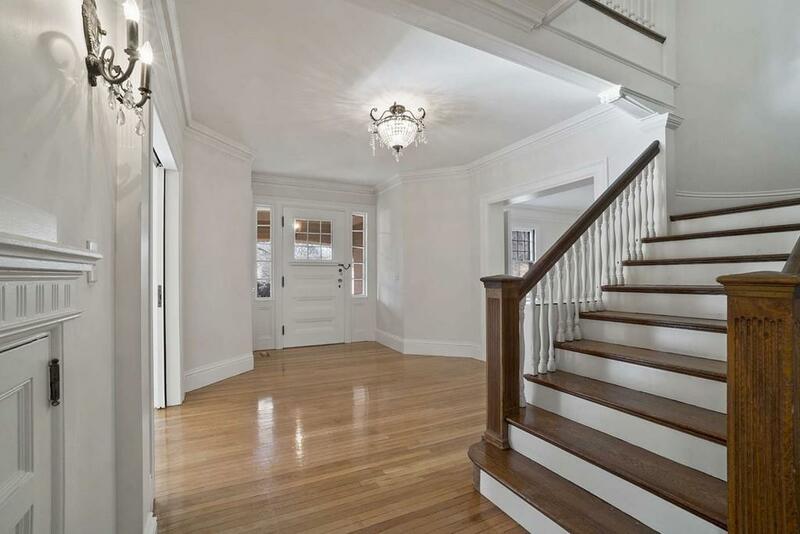 Your good fortune continues with a thorough and recent (2018) rehab, including central air-conditioning, multi-zone gas heat, new kitchen with Sub-Zero/Wolf/Miele appliances, new butlers pantry, new bathrooms, insulation, lighting, electrical, paint, floors, more. 8 bedrooms, 5.2 bathrooms, main rooms for the largest of gatherings, French doors to a bluestone terrace. Garage/barn accommodates 3 cars and has additional space for other hobbies or passions. Come explore the new and improved 760 Brush Hill Rd. 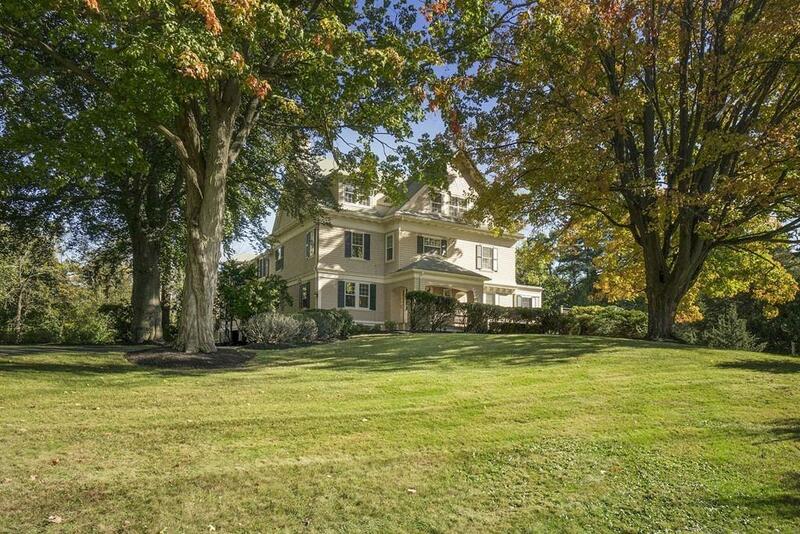 Listing courtesy of Barbara Alavi of William Raveis R.E. & Home Services. Disclosures Barn "As-Is" See List Agents in Reference To 10 Bradlee Road Lot Restrictions Abutting 760 Brush Hill Rd. 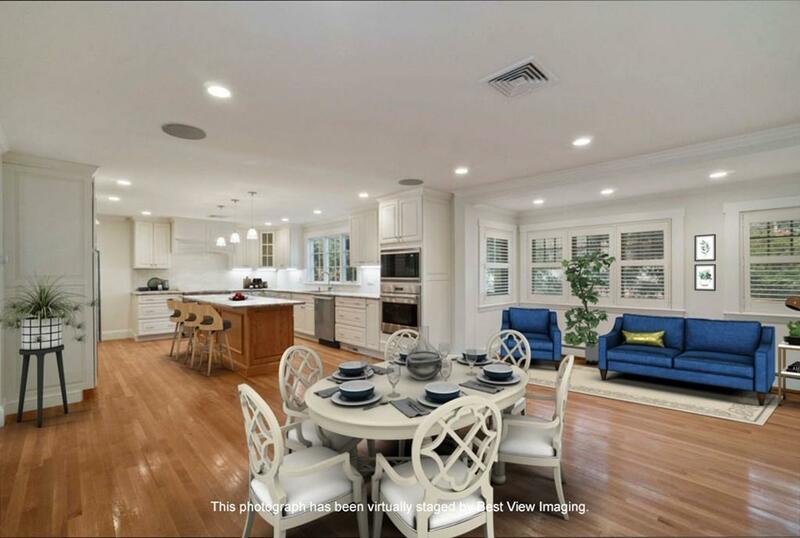 Listing provided courtesy of Barbara Alavi of William Raveis R.E. & Home Services.